Pharmaceutical packaging needs are continually evolving, and you need to keep up with the demands of the market. Stretching yourself too thin, however, especially when it comes to production, can cost you a lot. This is why you need to consider getting the service of a reliable co-packer. A lot of pharmaceutical companies are beginning to employ turnkey packaging services for their businesses. 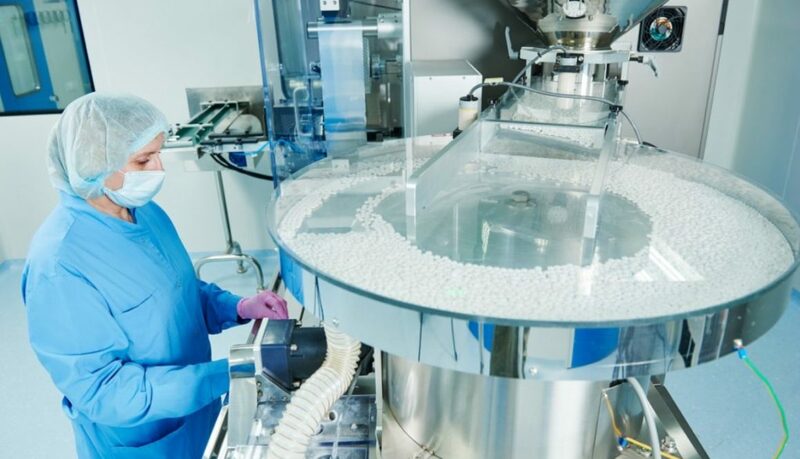 With contract packaging services, the pharmaceutical packaging arena is expected to reach $147 billion by 2025. That is why partnering with Consolidated Strategy Group is now more vital than ever. The faster production, the better. Expediting product speed, however, is risky if done on your own. With the help of a turnkey co-packer, you can ensure that the production will be done with ease. Co-packers are always on the lookout for new technologies. At Consolidated Strategy Group, we make sure to acquire the latest state-of-the-art technologies available in the market so that mass packaging will be tenfold of what our clients can accomplish on their own. Regular packaging is always moving toward something easier and more convenient for the user. From turning a lid to open a medicine bottle, you can now flip open a cap. These are services that reliable co-packers can provide. Here at Consolidated Strategy Group, you can trust that our eyes are always set on the latest packaging trends, giving you more choices on what you want for your product. 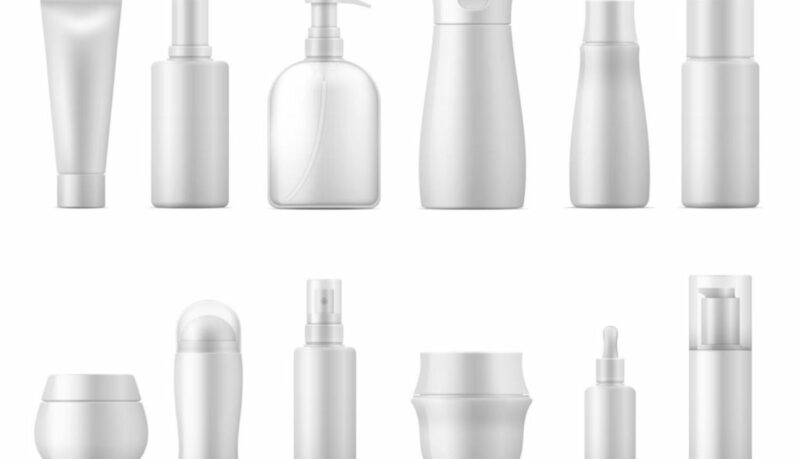 Outsourcing your product packaging helps lessen the total supply chain cost by around 25% to 50%. The saved expenses could be allotted on other more critical aspects of your business, like research and improvement tests. Using mandatory barcodes and transferring large data amounts make pharmaceutical packaging more complex. 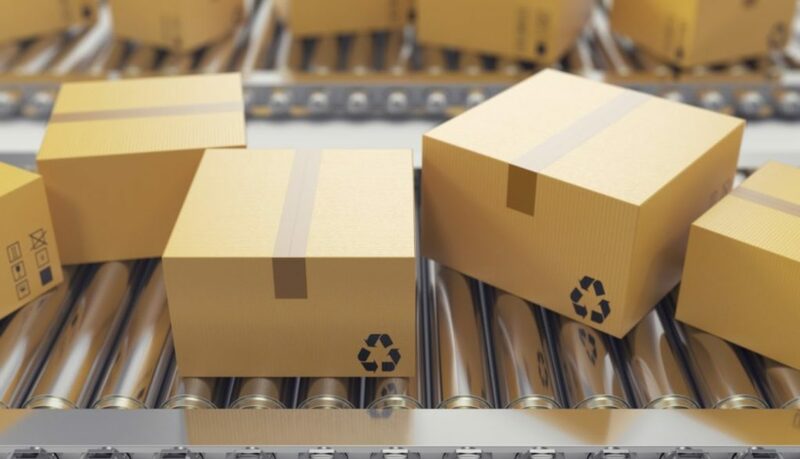 Since cost is a crucial factor, especially for small and mid-sized co-packers, the onboarding might result in slowed down return on investment. This is why you have to partner with a firm that will take serialization seriously. Trust us here at Consolidated Strategy Group to help you in your contract packaging needs. We offer complete turnkey solutions including plastic tube packaging. For more than 40 years, we have been providing quality contract packaging services in California. Our years of experience in the industry and our record of client satisfaction speak for the quality of our work. If you need a packaging contract service, contact us immediately, so we can discuss your plans and find a solution that’s right for you. Our mission is to provide turnkey components, packaging and product fill to our customers improving their efficiencies and profit.